Tiger Woods was been arrested and held on a drunk driving charge. 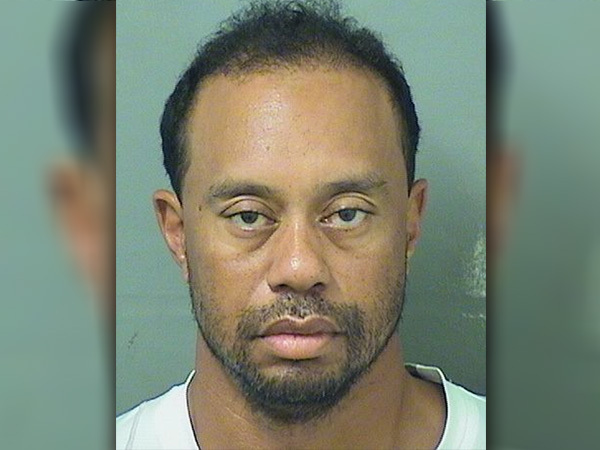 Tiger Woods was been arrested and held on a drunk driving charge, according to Palm Beach County Police. The golfing champion was taken into custody just after 3am in Jupiter, Florida in the US, close to where he lives. WPTV Channel 5 reports that the 41-year-old athlete, who is recovering from back surgery, got pulled over on Military Trail South of Indian Creek Parkway. According to reports, the arrest occurred just south of the golfer’s restaurant, The Woods. He was released at just before 11 am and charged with a DUI (driving under the influence). In 2009, shortly after news of his affairs emerged, the father-of-two crashed into a tree and damaged a fire hydrant outside his home. He received a ticket for careless driving, The Guardian reports. Tiger has been out of golf since February as a result of his back issues. “We tried every possible non-surgical route and nothing worked,” the former world no 1 said of the fourth operation he’s undergone on his back since 2014. “I had good days and bad days, but the pain was usually there, and I couldn’t do much. Even lying down hurt. I had nerve pain with anything I did and was at the end of my rope.